Yesterday, we reported a problem that some owners of Galaxy S9 and Galaxy S9+ are facing — there are certain areas in device’s display which are irresponsive (dead spots) when users touch its screen. As of now, Samsung has officially responded to the reports of users facing these problems, saying that they are “working with affected customers and investigating”. There have been numerous complaints on the official Samsung forums and Reddit that describe how portions of the screen won’t respond to touch input. Samsung has said that it is aware of the problem and responding to the issue. Looks like the South Korean tech giant may face a backlash after these reports as the company itself watched silently when others suffered — iPhone X’s OLED display was reported to be irresponsive in cold weather, but Apple fixed that bug with an iOS 11.1.2 update. Similarly, Google’s Pixel 2 and Pixel 2 XL have also faced burn-in problems in their OLED display, previously. 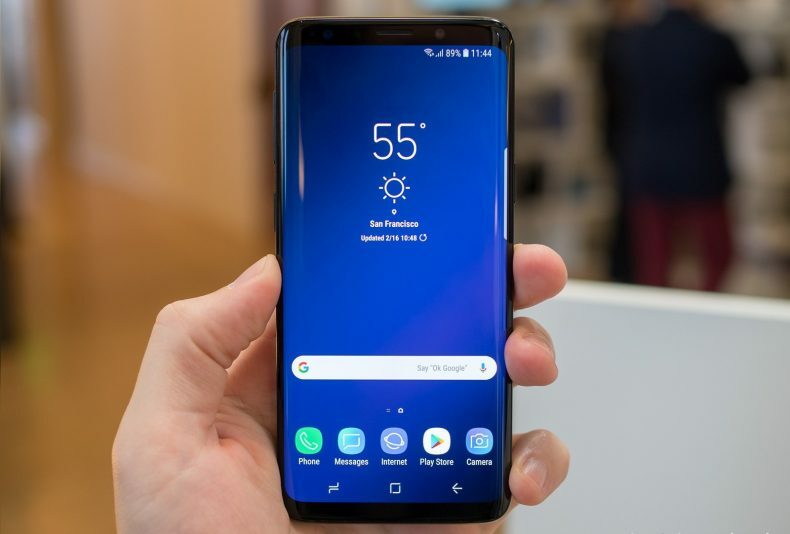 The issues seen in Galaxy S9’s OLED display varies from user to user. 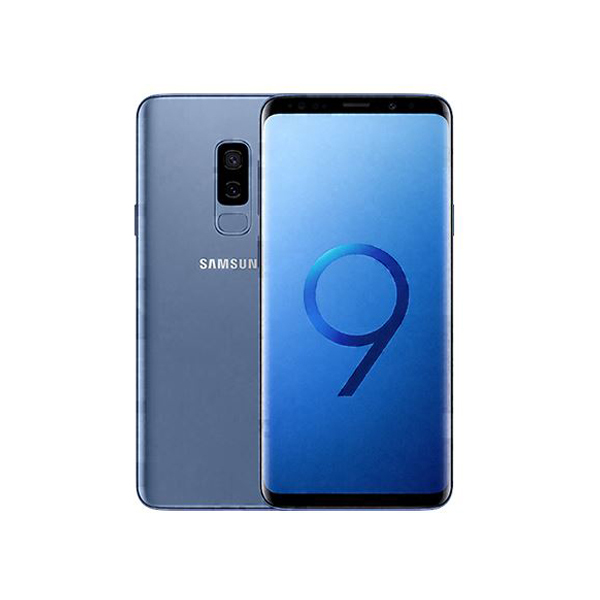 Some S9 owners have said that they were able to resolve it with a factory reset or turning up the sensitivity but most of them claim that this doesn’t solve their problem and they need a new phone. OLEDs are an attractive and upgraded offering, but they have their limitations too. Maybe that’s the reason most of the smartphone manufacturers are reluctant to use this expensive solution in their flagships.